Benefit Cosmetics is keeping cute this October with the release of some exciting new products! 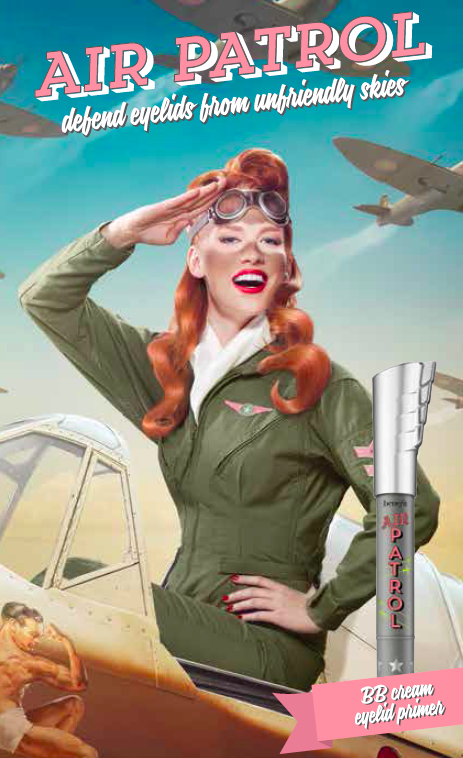 Defend your delicate eyelids from environmental stress with the new Air Patrol BB cream eyelid primer. This primer is armed with SPF20 and EnviroDefend complex to intercept, protect and colour-correct! 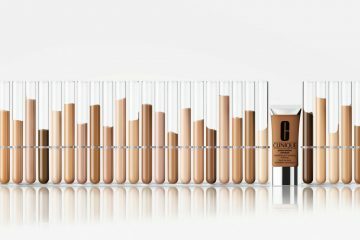 Not only does Air Patrol protect and hydrate your lids, and lock on eyeshadow all day, it also evens out uneven colour on the lids. The Cushion Calm pen tip is even softer than your pinkie, gently pressing the product onto your lids and ensuring perfect even application. Air Patrol retails for $50 and will be available for purchase from October 16 2015. Busy, travelling girls need to pack light, so Benefit has released their most popular products in adorable miniature versions. 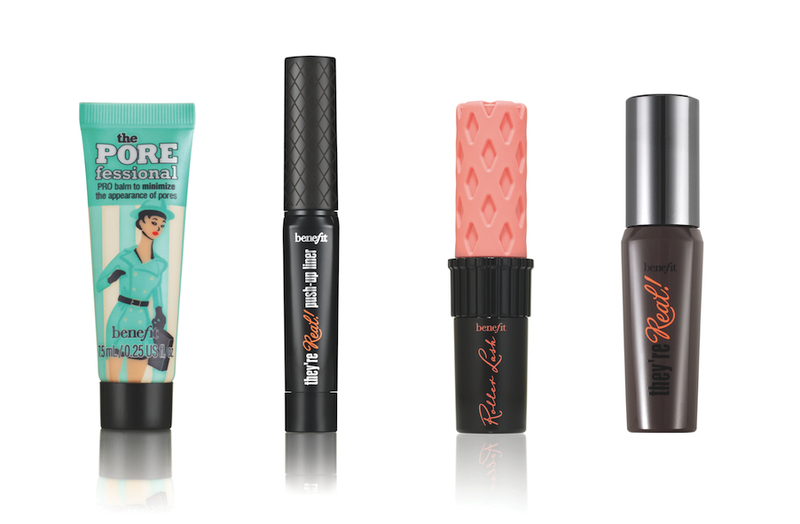 Benefit favourites The Porefessional, They’re Real Liner, Roller Lash Mascara and They’re Real Mascara have been downsized to make up the new Gimme Mini’s range. Apart from being irresistibly cute, the range offers extreme convenience and is perfect for throwing in your handbag when you’re on the go. Each individual Gimme Mini product retails for $20 and will be available for purchase from October 2015. Cult favourite They’re Real Mascara has received a glitzy makeover, thanks to a collaboration with Swarovski. The limited-edition Benefit x Swarovski They’re Real Mascara invokes a sense of Old Hollywood with its Swarovski embellishments, adding a touch of glamour to your everyday makeup routine. The Benefit x Swarovski They’re Real Mascara retails for $45 and will be available for purchase from October 1 2015, while stocks last. To locate your nearest Benefit Cosmetics stockist, please call (02) 8353 5000. Introducing ILLICIT, the newest fragrance from Jimmy Choo. 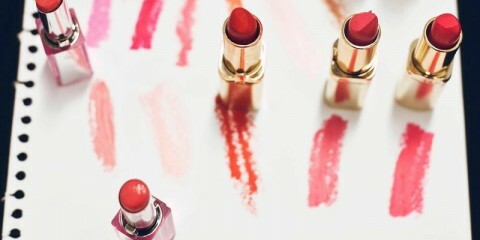 ILLICIT calls to every woman who dares to live life to the full and to take control of her own destiny. The fragrance is alluring and mesmerising, with ginger and bitter orange top notes surrounding rose and jasmine notes at the heart. Sandalwood at the base of the scent balance the sweetness and complement the hero of the fragrance: honey-amber accord. The crystal art-deco style fragrance bottle is bold yet intricate, allowing the golden perfume to glint inside. With her rock style and fearless attitude, ambassador Sky Ferreira is ILLICIT personified. 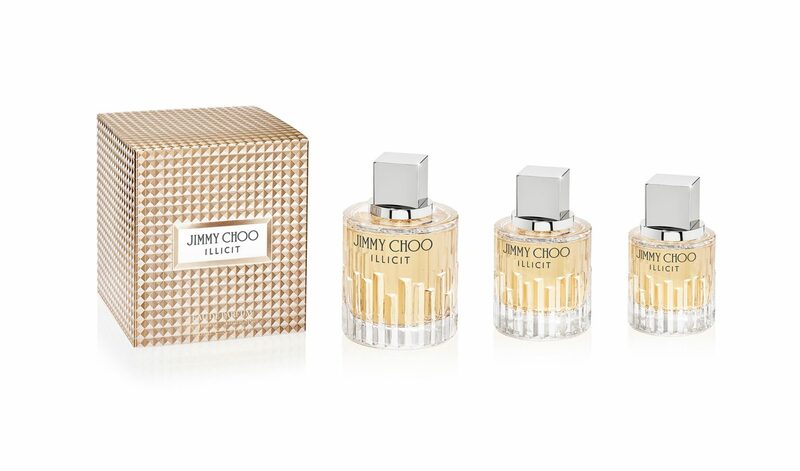 Jimmy Choo ILLICIT Eau de Parfum is available in 40mL (RRP $70), 60mL (RRP $105) and 100mL (RRP $145) sizes. It is available exclusively now at Myer, and will be available at David Jones and all other retailers from October 11 2015. To locate your nearest stockist, please call (02) 9695 5678. Sonic cleansing meets smart technology for total skin transformation with the new Smart Profile from Clarisonic. 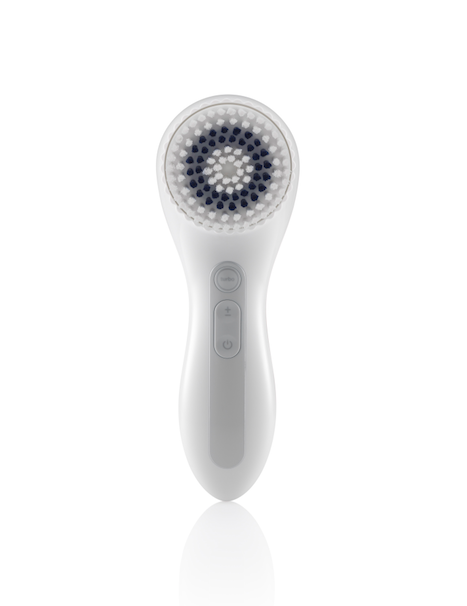 As a pioneer in sonic cleansing and transformative skincare, Clarisonic reveals their biggest innovation yet: the most advanced and intuitive cleansing device to ever touch skin using Smart Microchip-technology in both the device and brush heads – automatically adjusting timing and power for a customized head and body cleanse at the push of a button. This technology also allows the device to track brush head usage and prompt users when it is time to change their brush head. Only Clarisonic devices utilise a patented oscillation movement that moves the brush head back and forth between 200-300 times a second. 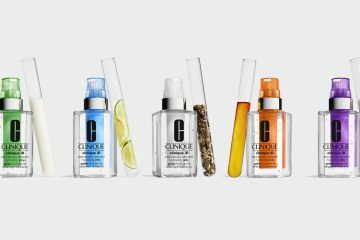 This, coupled with Clarisonic’s fluid forces technique, provides a gentle and effective cleanse. 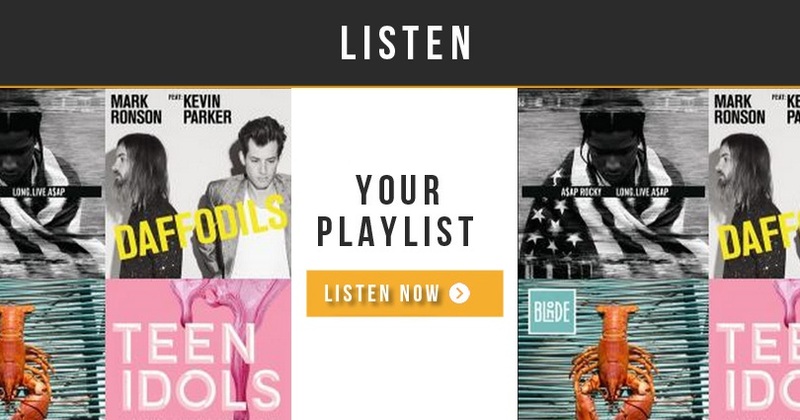 The benefits of this next generation device for consumers are described simply as: Smarter, Easier & More Powerful. The Smarter involves the Smart brush heads have a Smart Microchip pre-programmed to send information to the device on how to operate for the area you want to cleanse–automatically adjusting speed, frequency and cleansing time. It also enables the brush heads to track minutes of use in order to alert the user when the brush head has reached its recommended limit and needs replacement. Clarisonic brush heads are recommended to be changed after 3 months of twice daily use. The Smart Profile has been re-designed with a new look and feel to visually indicate speed, operating mode, battery- life and when it’s time to replace the brush head. 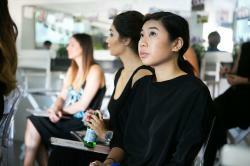 Now people can care for both face and body in one easy-to-use Smart Profile device. The Turbo function makes the Smart Profile more powerful as it allows the user to temporarily increase the power of the device from any speed to obtain a more targeted cleanse at any point throughout the cleansing cycle. Battery life has also been improved. Coconut oil has been hailed as a natural miracle product, and you’ll find the best quality coco in Dr Bronner’s new Fair Trade & Organic Virgin Coconut Oil. Dr Bronner’s is North America’s best-selling natural soap brand, loved by celebrities including Kate Hudson and Bobbi Brown. Its organic rich lather and non-drying formulas are enriched with Virgin Coconut Oil, so it was only natural for Dr Bronner’s to produce the oil as a stand-alone product. 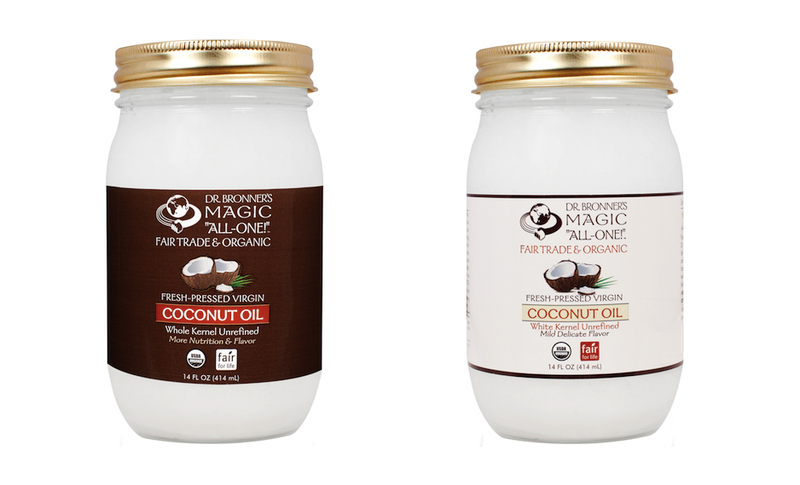 The Virgin Coconut Oil is unrefined and expeller-pressed from the fresh, carefully dried coconut kernel. Dr Bronner’s offers it in two varieties: ‘white kernel’ and ‘whole kernel’. Whole kernel oil is more nutritious and has slightly nuttier flavour, where white kernel oil provides a more familiar choice to consumers familiar with this grade. Not only does coconut oil offer a range of nutritional benefits and has multiple uses in the kitchen, but it also multi-tasks as a do-it-all beauty product. The company established Serendipol in Sri Lanka, which now employs more than 250 staff and sources oil from over 750 farmers. Fair Trade products rightly fetch a premium price, and these proceeds are put towards a range of community development projects, including connecting remote villages to the power grid and supporting regional medical clinics with critical equipment.